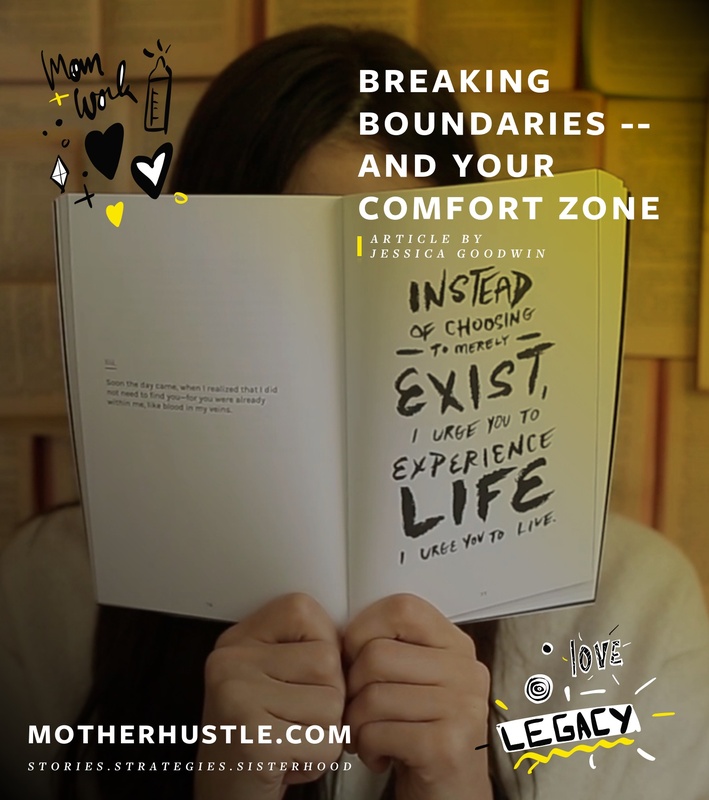 When we think of boundaries, several things may come to mind: physical boundaries like walls and fences; the space between work life and home life; helping our children learn what they may and may not do; or setting expectations with our clients about the work we will do together. In addition, the conversation about personal and social boundaries is increasing. Tied into those social boundaries are the energetic boundaries between us and other people. But what are energetic boundaries? People are made of energy. When we interact with someone, there is a lot more being exchanged than words and facial expressions. We give and receive energy. Have you ever walked away from a conversation feeling heavy, almost as though you’re leaving with something that’s not yours? 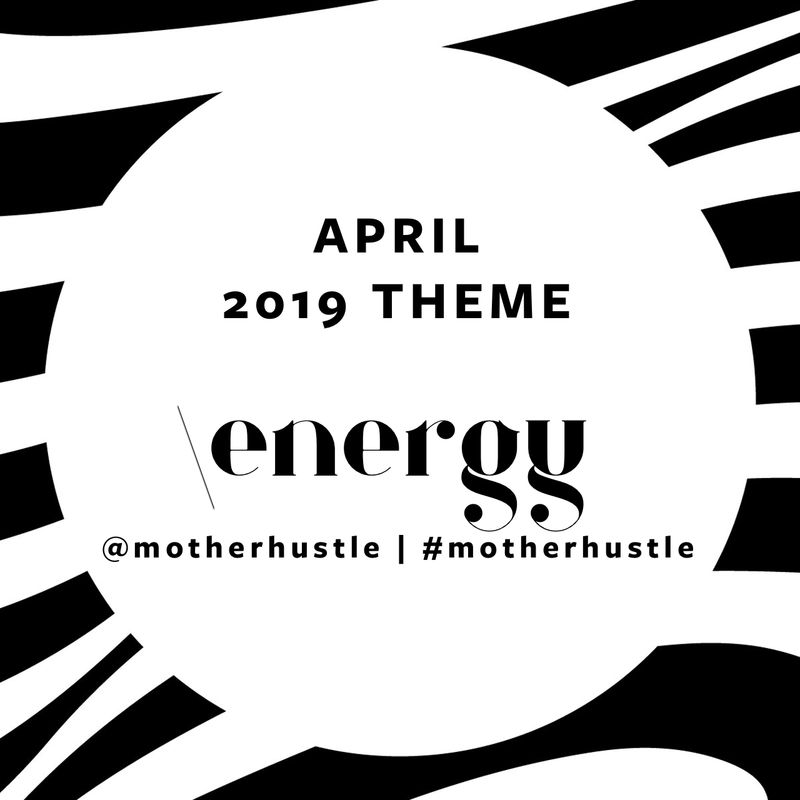 That can be indicative of taking on someone else’s “stuff”—things that aren’t yours to manage or hold, but things that almost get siphoned or placed from another’s energy into our own. And the reverse can be true as well. We can leave our energy in places we’ve been, or with people with whom we’ve interacted. 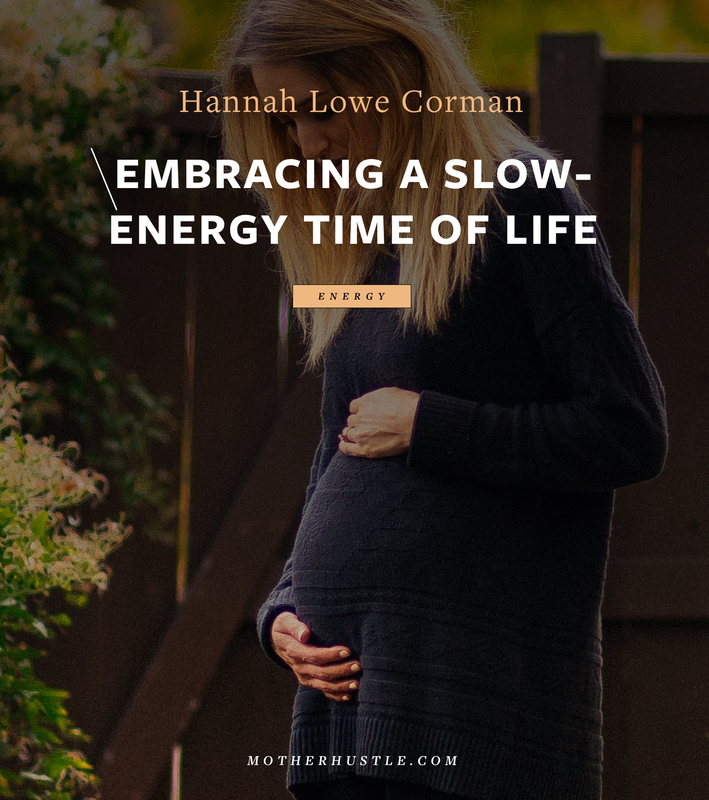 Some of us are more susceptible than others to taking on energy and emotions that aren’t ours. 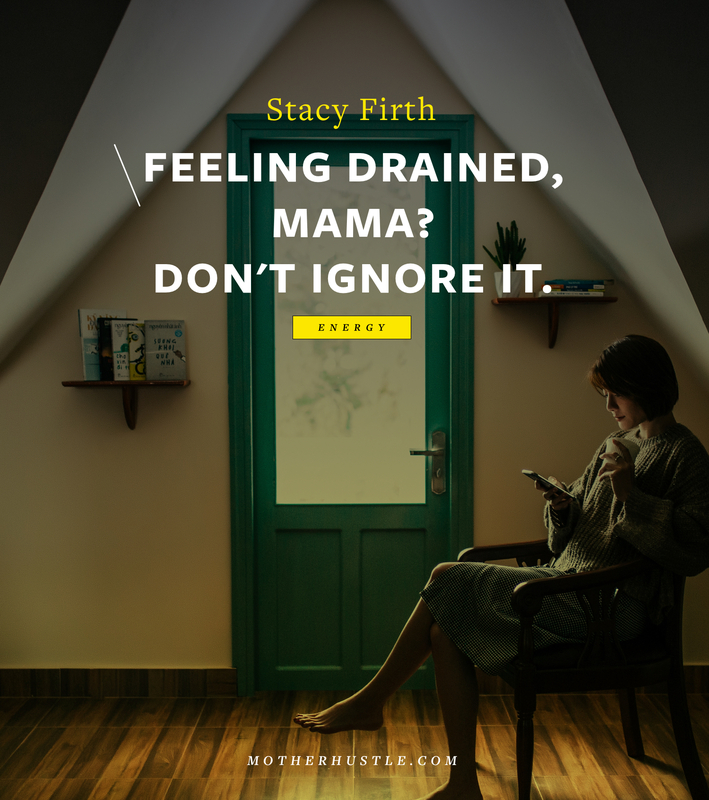 Those of us who identify as empaths are particularly susceptible. And this can absolutely impact how we do business! Think of any clients who have been triggering to you in some way. Maybe they were demanding, maybe they were moody, or maybe you just got an “off” feeling from working with them. When we pause, we can start to think about whether their anxiety, or something similar, may have been creeping into our space. If we start to create some healthy energetic boundaries, we can leave their anxiety as theirs and act more effectively. This absolutely goes for our personal lives, too. I love this, and I use it as a reminder to check in with myself about whether I might be noticing an impact from energy around me. I haven’t written about this here yet, but I’m in the middle of a year-long Intuitive Training & Self-Healing Program. This series of meditations and teachings by Stacia Synnestvedt of WooVersity (don’t you love it?) 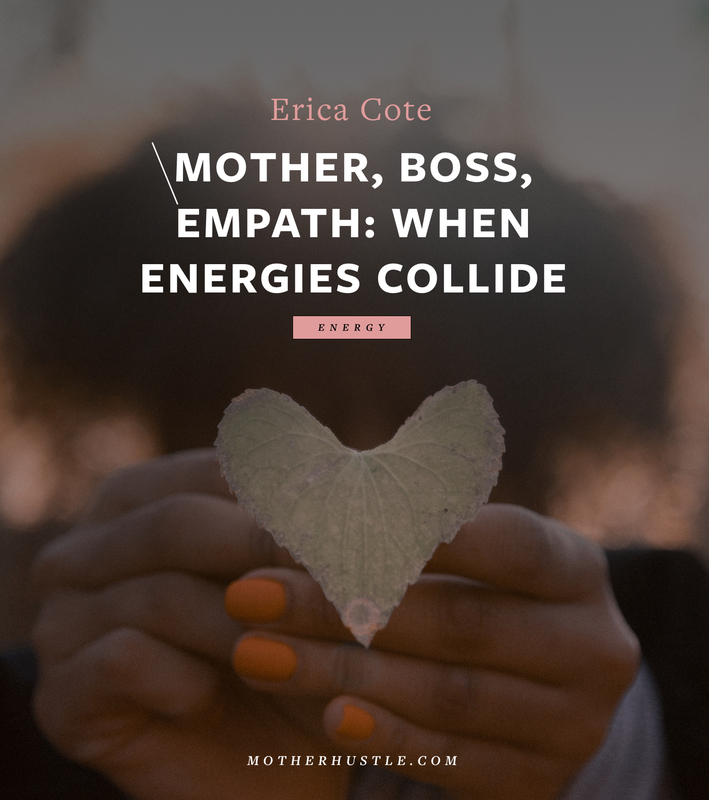 guides us in learning tools, coping, knowledge about how our energy works, and how we can create healthy energetic boundaries between ourselves and others. Both healing myself and being aware of boundaries is imperative in the therapeutic work I do with those expecting children and with new parents. Although, I would argue that there is a benefit to doing this type of work for pretty much anyone! 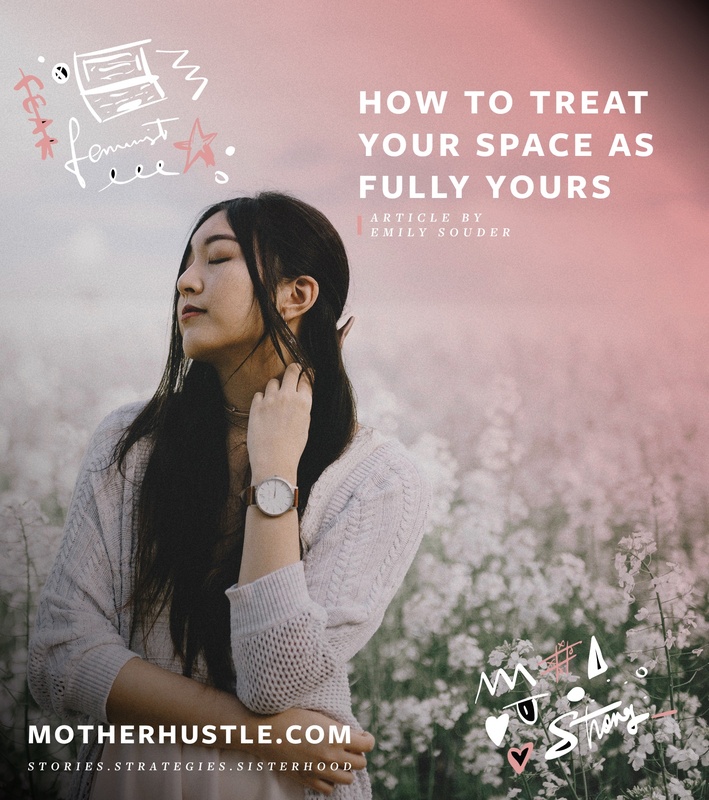 One of the best ways to love ourselves is to identify our own space and treat it as sacred. I invite you to notice your space, be aware of what you’re holding in it and what wants to cross into it, and just start treating that space as fully yours. 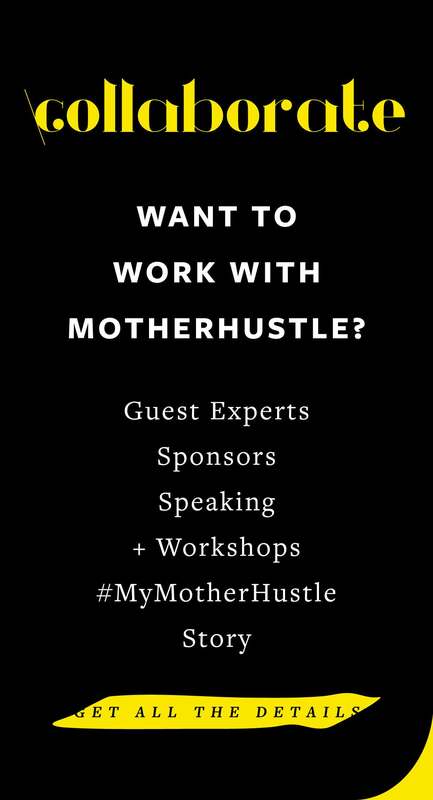 MotherHustle Panelist Emily Souder is a life coach, mama, and author in Maryland. 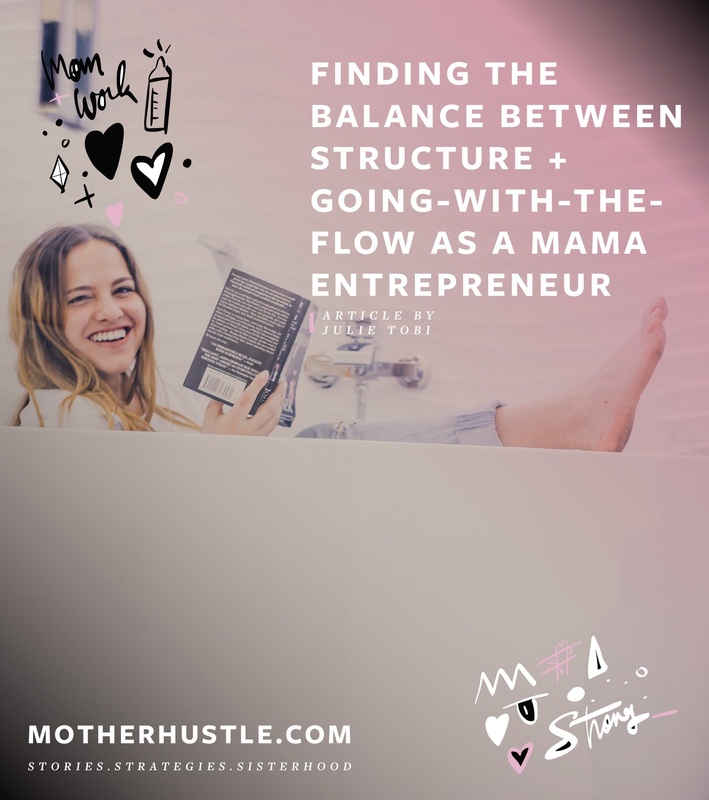 She helps mom entrepreneurs who are feeling lost in the demands of motherhood and out of touch with themselves achieve clarity, focus, and empowerment using intuition-informed guidance and skill building. She is married to her best friend (so cheesy, but so true! ), has two littles (ages 1 and 3), and is on her own path of rocking her authenticity. Follow her on Facebook at Nesting Space LLC and on Instagram at Nesting_Space. Make sure to check out her book here.